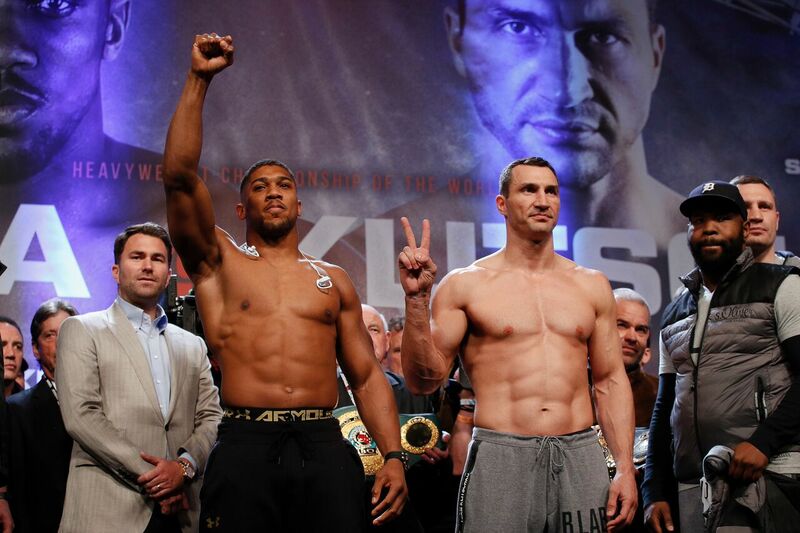 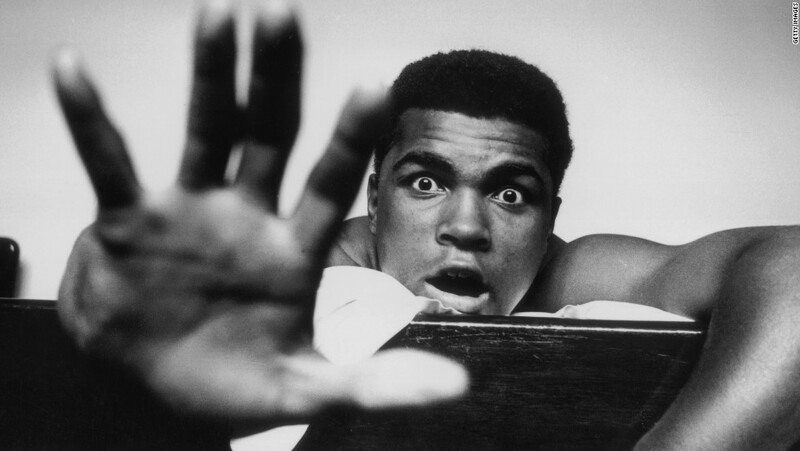 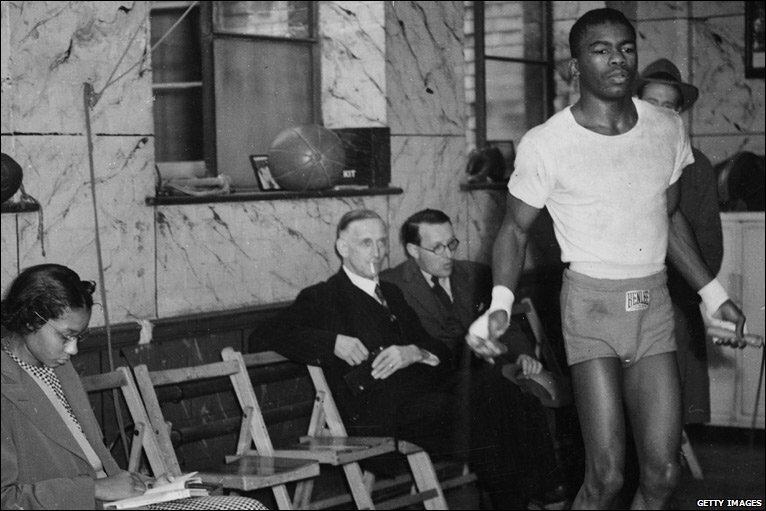 At 19-0, How does Joshua compare to the heavyweight greats? 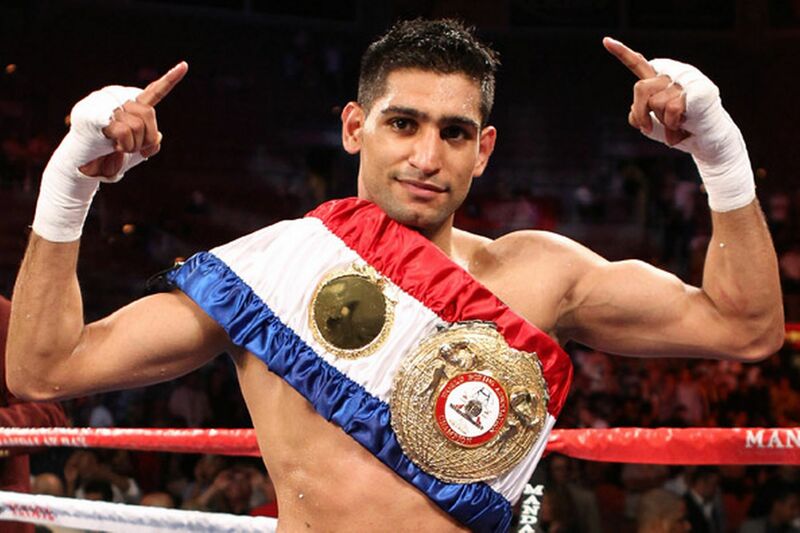 Is Amir Khan Throwing It All Away? 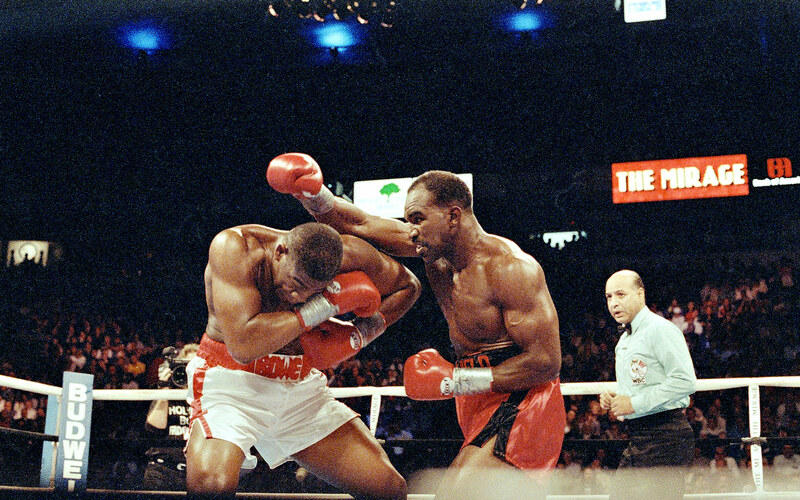 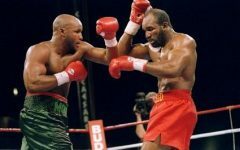 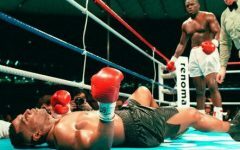 The Bowe/Holyfield Trilogy: Will We See One Like It Again?